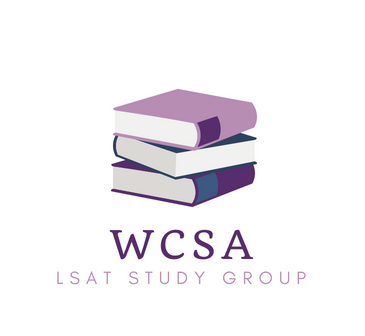 Please join the WCSA LSAT Study Group on June 19th, 2018 at Starbucks (237 Pennsylvania Ave SE) for it's first session that will start at 6:45 p.m.! If you have any questions, please e-mail ebj@mail.house.gov. Please RSVP here. Credit for the womenscsa.com redesign goes to Brian Holmes and his team at Creativengine.